Hofstra Pride Guides: Got pride? 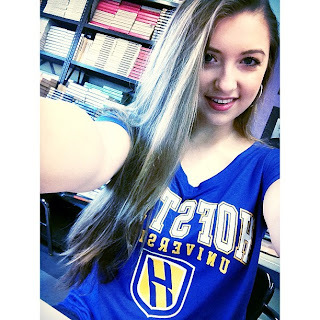 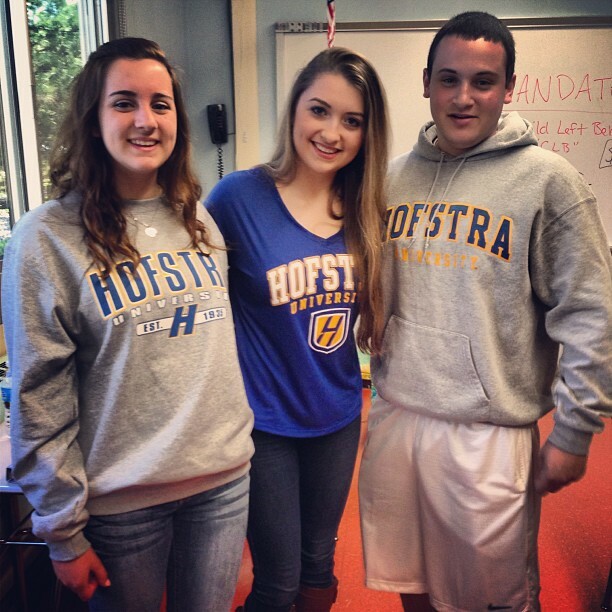 Hofstra's class of 2017 are showing their pride! 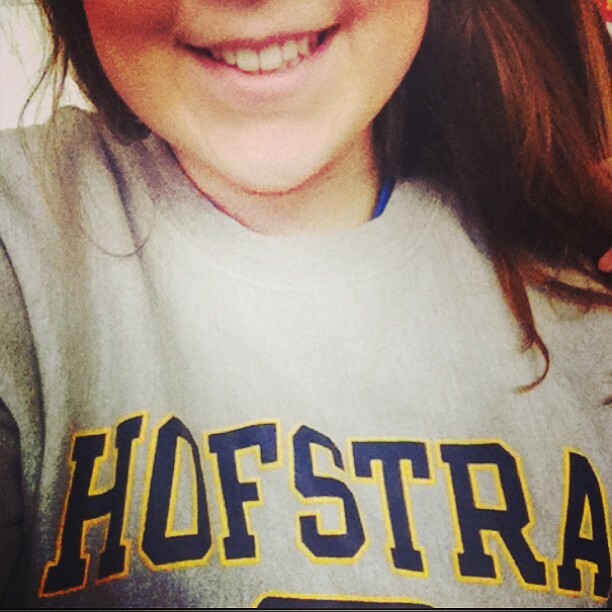 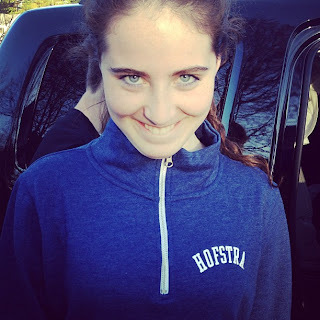 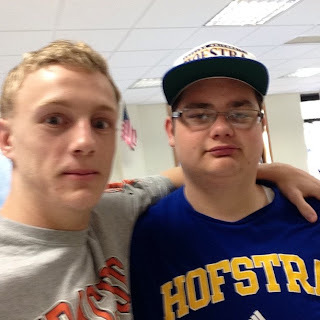 Did you commit to Hofstra? Tweet in!